Disorder. Rheumatologists are well versed in the techniques related. Our Consultant Rheumatologist is particularly aware of the current treatment guidelines for managing a patient with arthritis and is fully familiar with the use of disease-modifying drugs, immunosuppressant therapy and also the use of currently available Biologic agents. 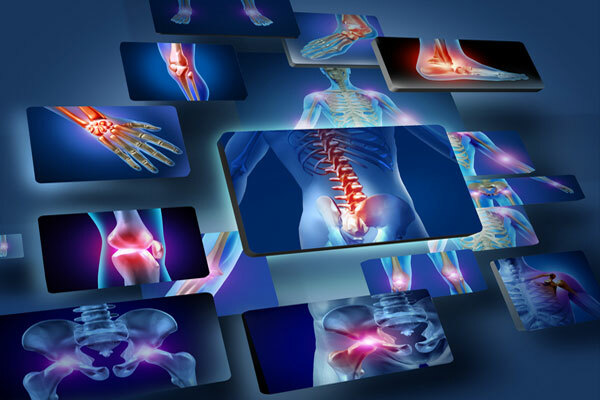 Rheumatology is a rapidly evolving medical sub-specialty, devoted to the diagnosis and therapy of rheumatic diseases. These diseases especially affect joints, tendons, ligaments, bones, and muscles. 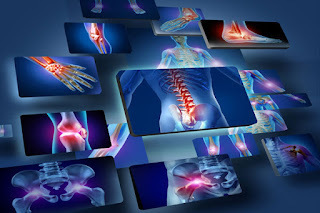 There are more than 200 types of these diseases, including rheumatoid arthritis, osteoarthritis, gout, back pain, osteoporosis, lupus, and tendinitis. Some of these are very serious diseases that can be difficult to diagnose and treat.